Exercise increased caution when traveling in Algeria due to terrorism. Some areas have increased risk. Read the entire Travel Advisory. Algeria is the second-largest country in Africa, with over four-fifths of its territory covered by the Sahara desert. The country has a population of 35 million people mainly located near the northern coast. 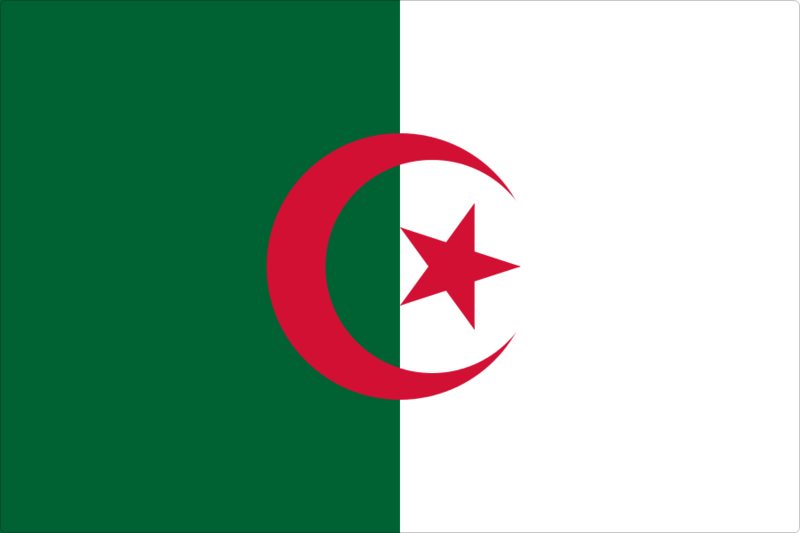 Algeria is a multi-party, constitutional republic. Facilities for travelers are available in populated areas but sometimes limited in quality and quantity. TESOL Certification for Teaching English to Speakers of other Languages in Algeria.